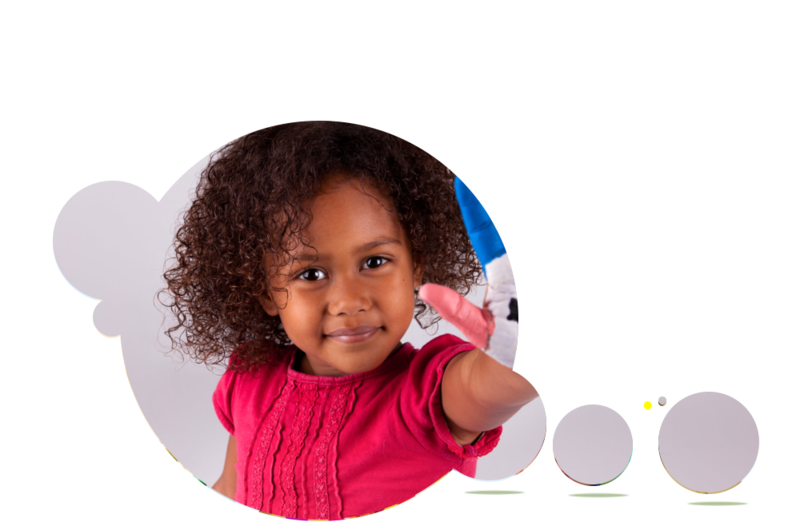 Immerse your child in the benefits of early learning. 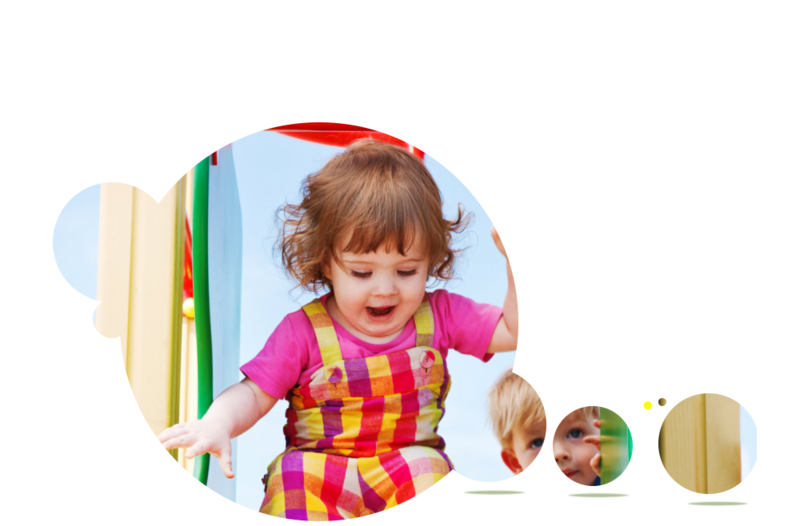 Roseland Christian Preschool is a high quality, high functioning, private, faith based preschool. This is a wonderful place for your child to start building their academic and social foundation to help ensure future classroom success. 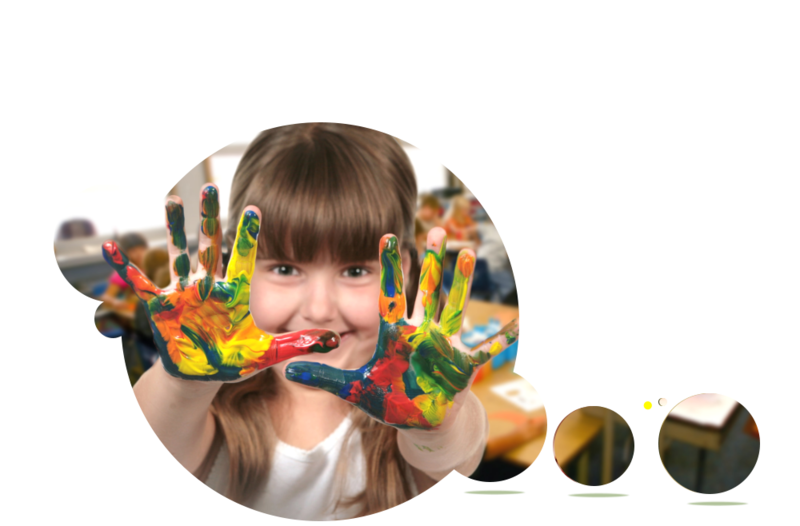 We are a center based program and follow Creative Curriculum as well as Florida VPK Standards for our VPK program. Our goal is to cultivate the whole child by providing an environment of developmentally appropriate instruction with a loving Christian component. We are the only faith based preschool provider in the north end of the county. Our program is a “Stepping Stone” program. Our wonderful staff provides skill building activities as well as concentration on building strong social/emotional skills. We create a play to learn environment. The high quality of our Voluntary Pre-k program (VPK) is reflected in our consistently high Kindergarten Readiness rates. If you are looking for that special place to begin your child’s early educational foundation please call for an appointment to visit our wonderful staff and facility. Come and get an up-close and personal experience for yourself and your child!